Hi, are there some specific switches/controls one needs to switch on in order to prevent static ports from icing up on the default 737-800? This has happened to me on two flights now, under roughly similar weather conditions (default real weather). In both cases, I was preparing for ILS approach and subsequently lost the control of the aircraft shortly after the autopilot disengaged (which happened when I tried to switch on the second autopilot (CMD B) for autoland). The pilots', copilots' and stand-by altimeter as well as vertical speed indicators stayed unchanged (VSI at 0, altimeters at 3000 ft (last setting set via MCP)) throughout the event. Radar altimeter showed altitude decreasing. 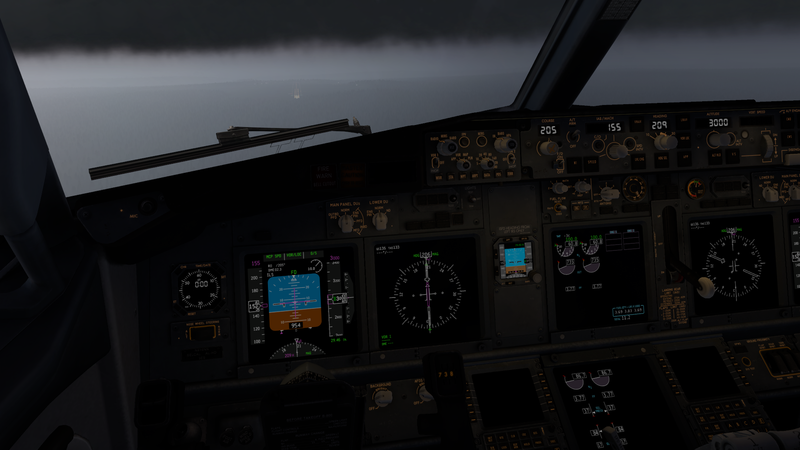 Aircraft was default Laminar 737-800 (apart from repaint texture) and X-plane 11.30 Beta 6 was used. Only plug-ins installed were "Better Pushback" and "Skunkcraft Updater" (for Aerobask's freeware Robin). The "Ice" datarefs showed "0.000" for everything else except the static ports. Probe anti-ice was switched on for the whole flight, wing and engine anti-ice was used during take-off and descent (re-enabled before entering the clouds during descent). I couldn't find any separate controls for static ports. As this second flight was an attempt to see if I could replicate the issue, I have various info and logs saved, including the data output for icing datarefs, which I can share later (I need to upload them somewhere first). 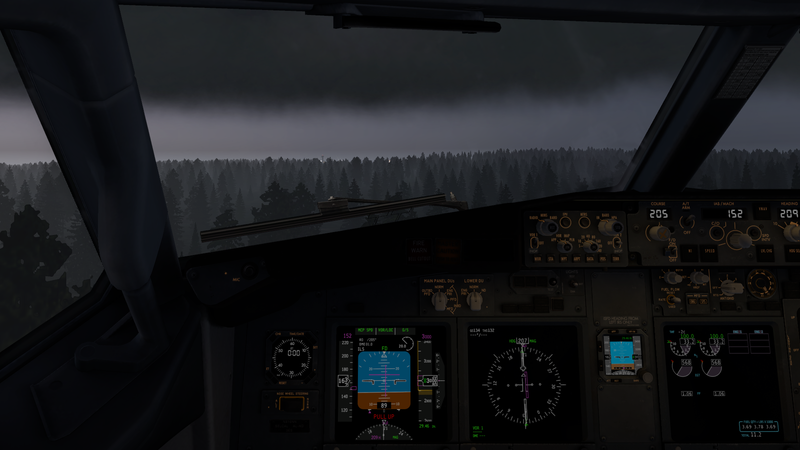 I have completed several flights with the default 737 successfully in normal, non-icing weather conditions. I am still suspecting that I am just doing something wrong, but I need a bit help in finding out what I have overlooked. Below are links to the log and output files. The flight was a direct route from EFHK to EFRO, with ILS RWY 21 approach at EFRO. Can you assign 737-800 Engine Start Levers to Saitek quadrants? New to x-plane 11. 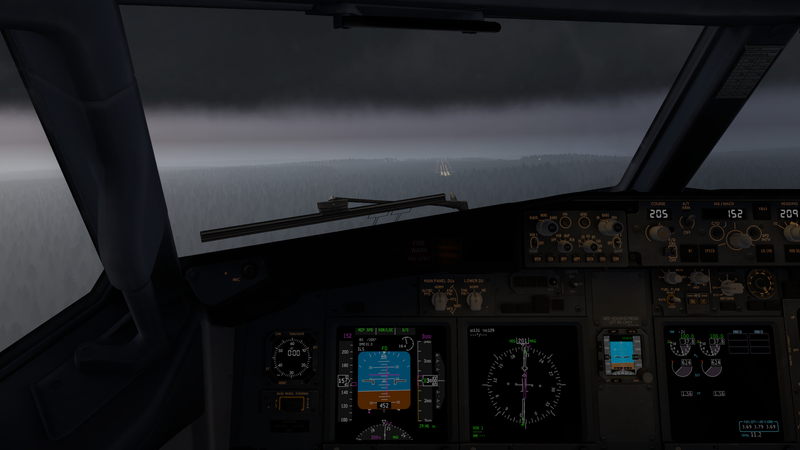 Is there a manual for the default x-plane 11 737 aircraft?